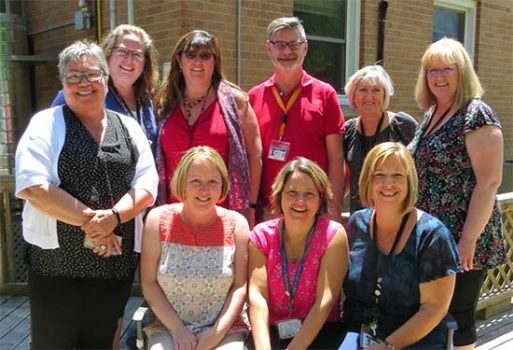 Office Services Coordinators at the six Grey Bruce Health Services hospitals are a bit like air traffic controllers who keep the hospitals running smoothly from behind the scenes. Everything from dealing with tradespeople, to making sure Ministry of Health payments come through properly, to overseeing staff and patient scheduling, to handling payroll, the Office Services Coordinators do it all. They’re also the go-to person for any myriad of odds and ends and questions that pop up from day-to-day. “We’re kind of the administrative hub of the hospitals,” said Julie Pendleton, the Office Services Coordinator for Meaford Hospital. 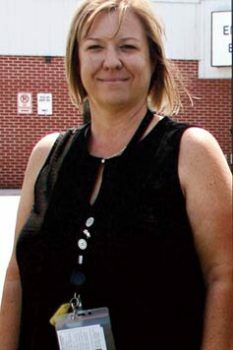 Susanne Gunn handles the duties in Owen Sound, Mindy Scott in Lion’s Head, Amy Anger in Wiarton, Sandra Guta in Southampton and Elaine Smyth in Markdale. That variety also includes dealing with patients and families who sometimes have to pay out of pocket for hospital care. That’s when the Office Service Coordinators get involved, and it can be a difficult time for people.